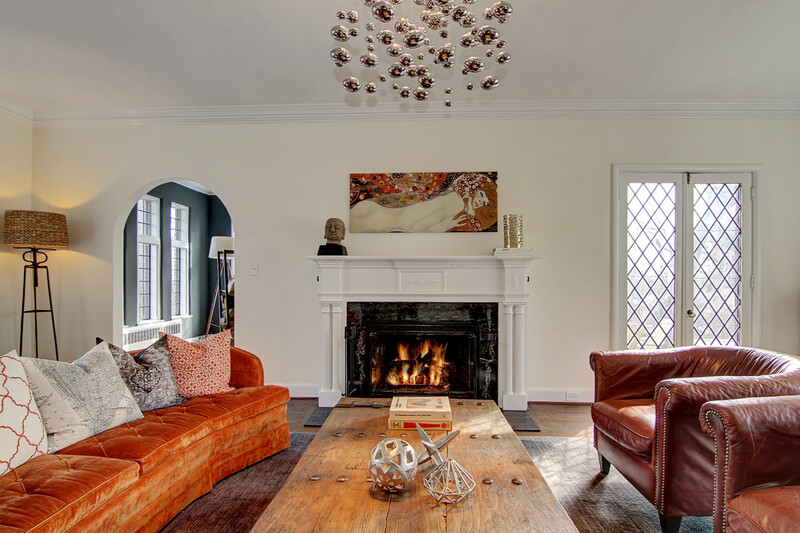 If all of the "must have" amenities comprised the wish list of the most discerning homebuyer, this 'five star' iconic South Orange Tudor home would most certainly exceed expectations. 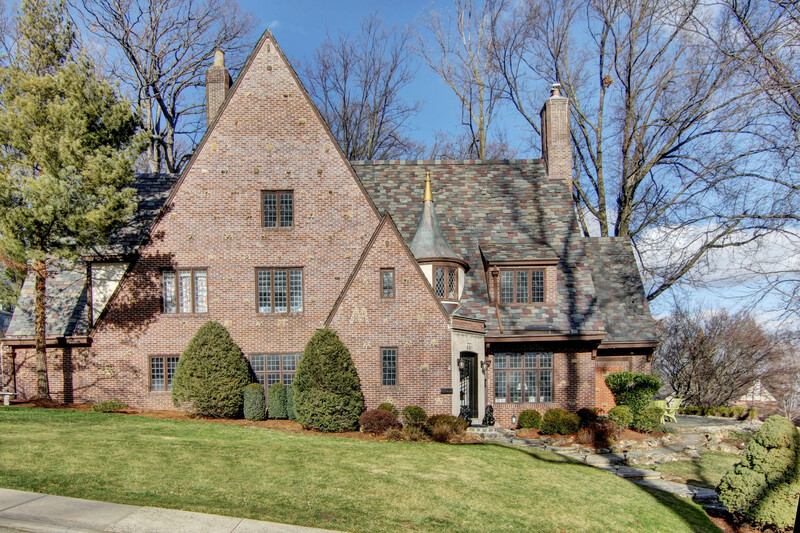 Superbly outfitted and refined, this home is enchanting in every way, combining unique English charm and character with fine architectural period detailing and an enviable floor plan. 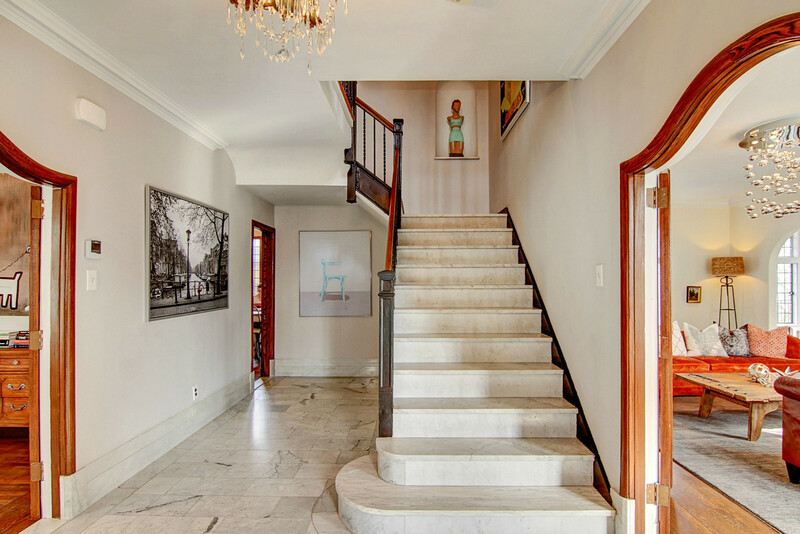 A grand entry foyer, with marble flooring and spectacular marble staircase, sets the tone for the rest of the home's gracious rooms, many with wide arched doorways, diamond-patterned leaded glass windows and custom trims, and all with hardwood flooring. The oversized sun-drenched living room is accented with walls of windows, French doors opening to a lovely bluestone patio and gas fireplace offering welcomed warmth on cold winter days. 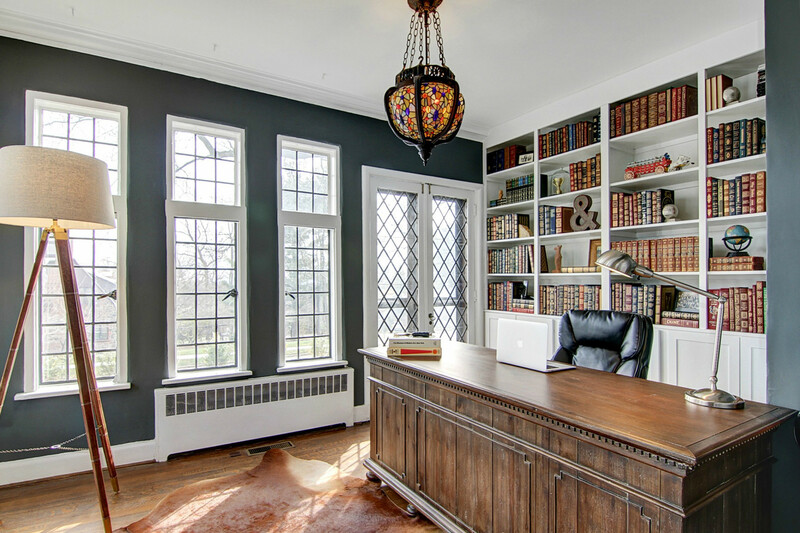 A convenient home office located privately off the living room is dramatic, with custom built-ins, tall windows on two sides and French doors opening to a bluestone patio. Forget those traffic nightmares as commuting to the office will become entirely unnecessary. A banquet-scale formal dining room with large windows is also sun-drenched and sets the tone for lavish entertaining under five whimsical chandeliers, offering a perfect space for both small and large dinner gatherings. Holidays and every day will offer a very special experience. At the heart of the home is an open-concept breakfast room / family room, offering a welcoming retreat from the daily grind and convenient access to the kitchen featuring white cabinetry with stainless steel hardware, granite countertops, subway tile backsplash, hardwood flooring and professional grade appliances including a Sub-Zero refrigerator and Bertazzoni gas range with convection oven. 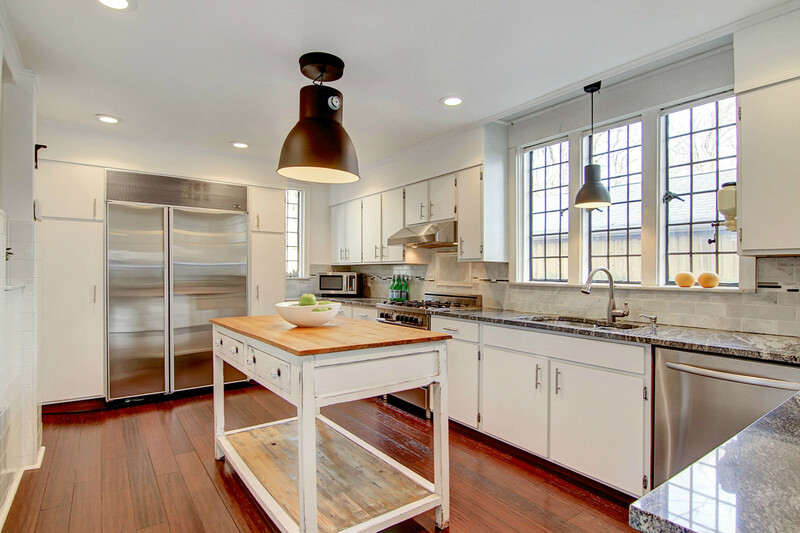 The nearby first-floor laundry, mudroom and 2-car garage add modern convenience. A convenient back staircase leads to the second floor of the home from the kitchen. Once on the second level you will find four bedrooms in total, including an enviable master suite and three other nicely sized bedrooms. 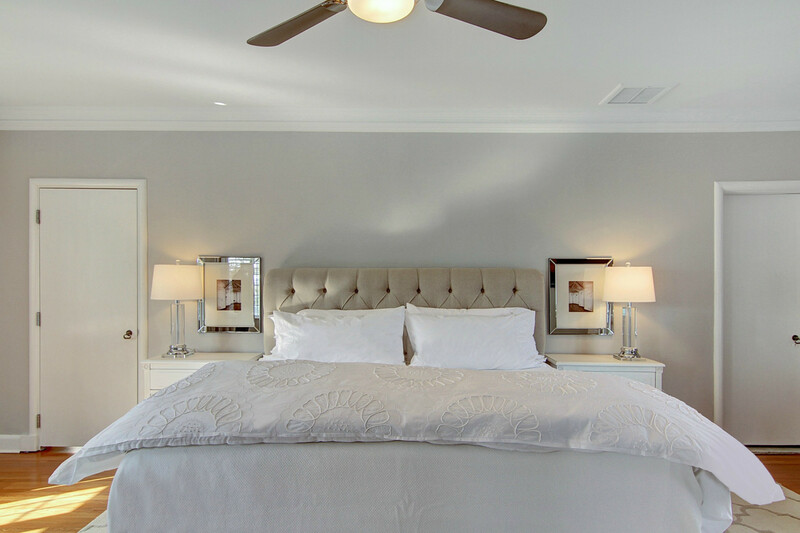 The master suite offers generous space, with a sitting area, en-suite bath and multiple closets including an expansive walk-in closet with natural light and custom closet system. Three well-appointed third-floor bedrooms, including one with built-in bunk beds that will be the envy of the neighborhood, offer flexibility. It is a home that will never be outgrown. 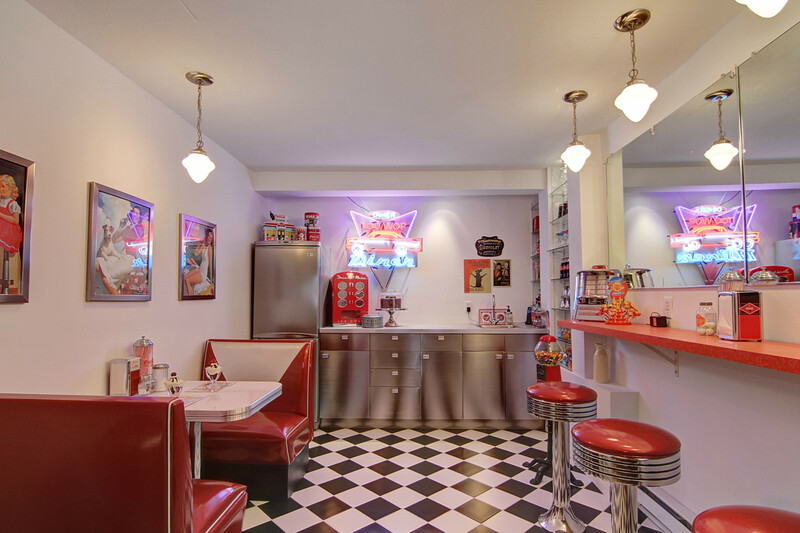 The expansive lower level enhances the leisure components of the home, incorporating a fun at-home "diner", cinema-class home theater and theater lobby, half bath, a plethora of storage and a large utility room. This home awaits a very fortunate buyer with sophisticated mechanical systems, including three-zone air conditioning, sprinkler system and alarm system, designed to address the comforts of the homeowner -- creating a little slice of heaven and the perfect place to call home. 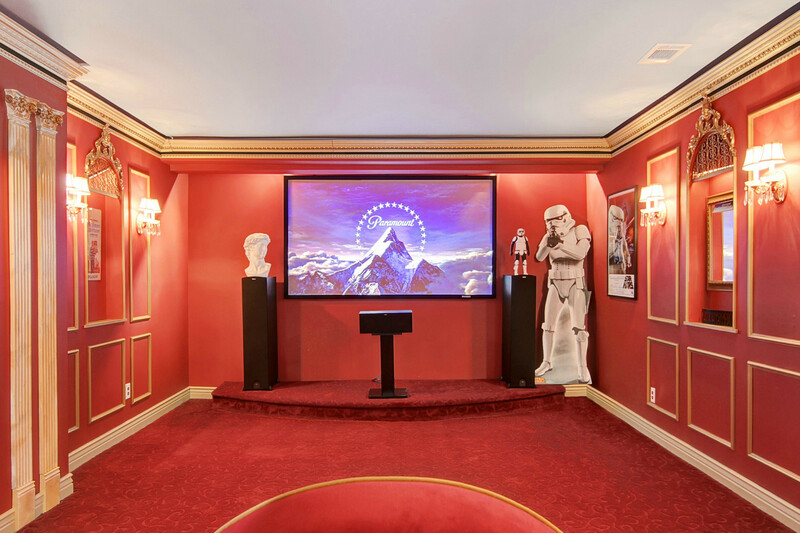 Finished basement with cinema-quality theater and at-home "diner"